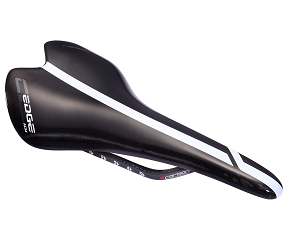 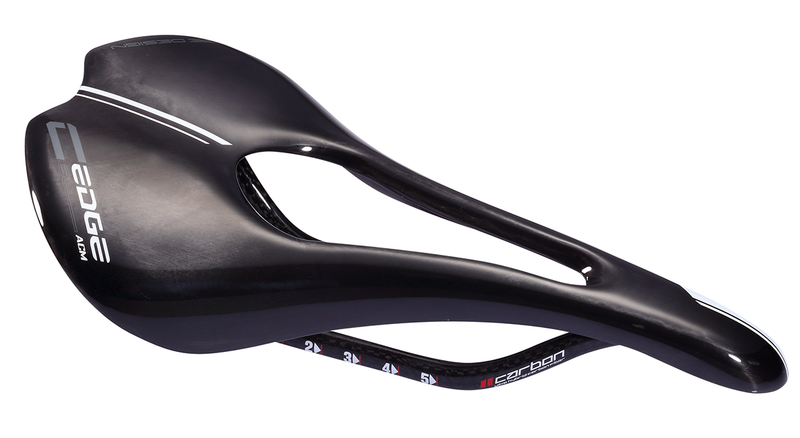 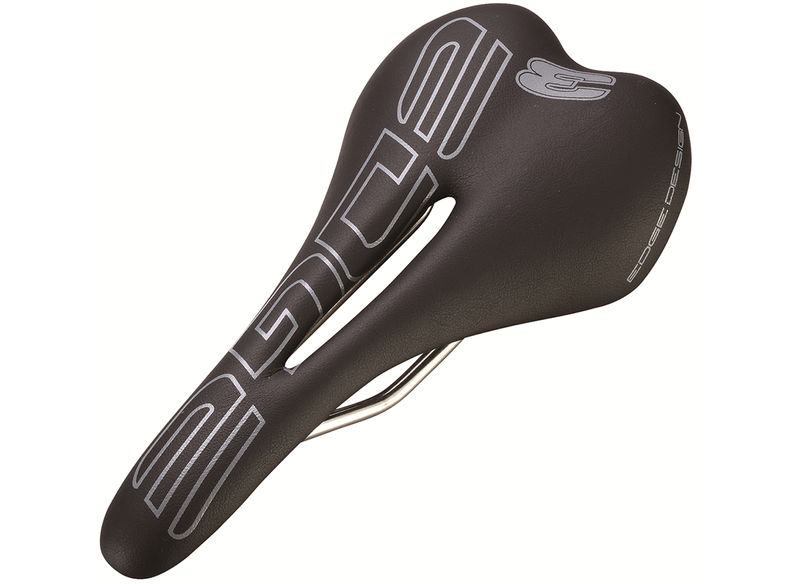 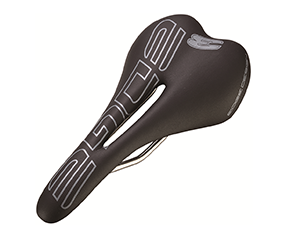 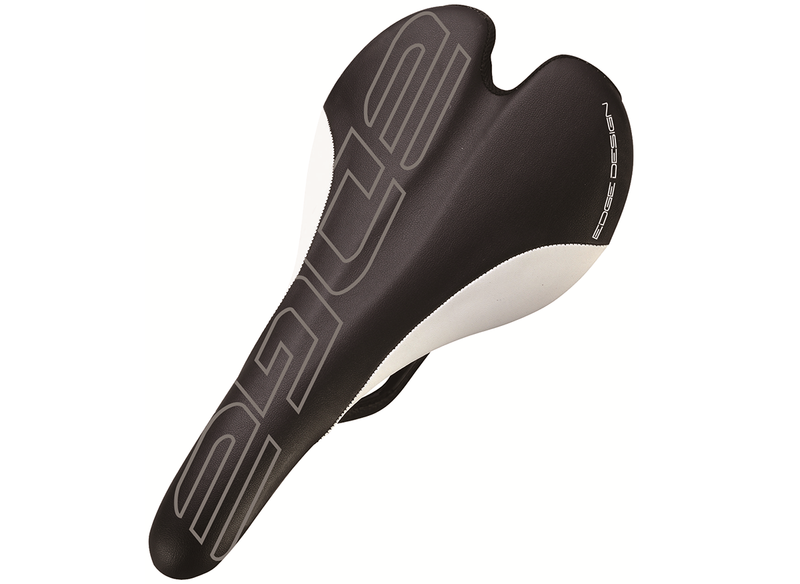 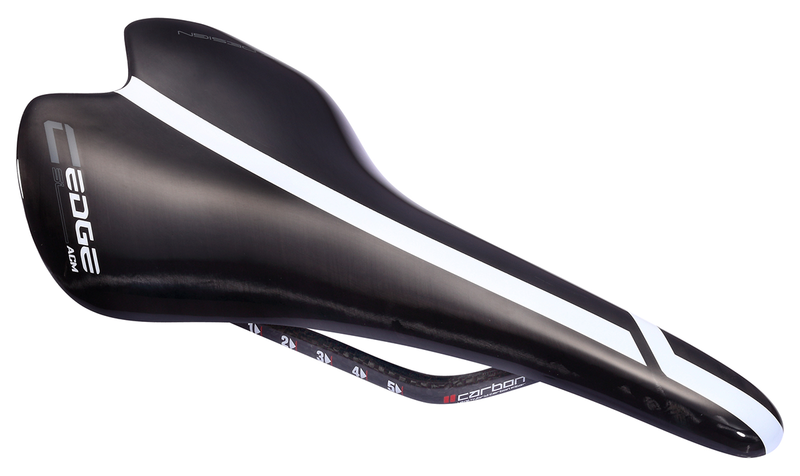 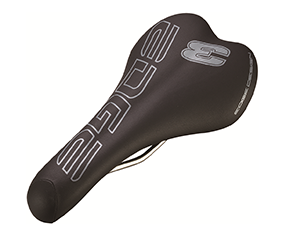 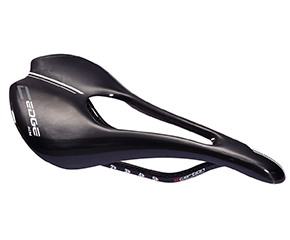 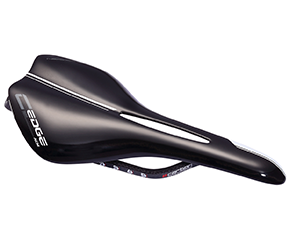 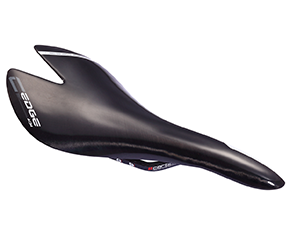 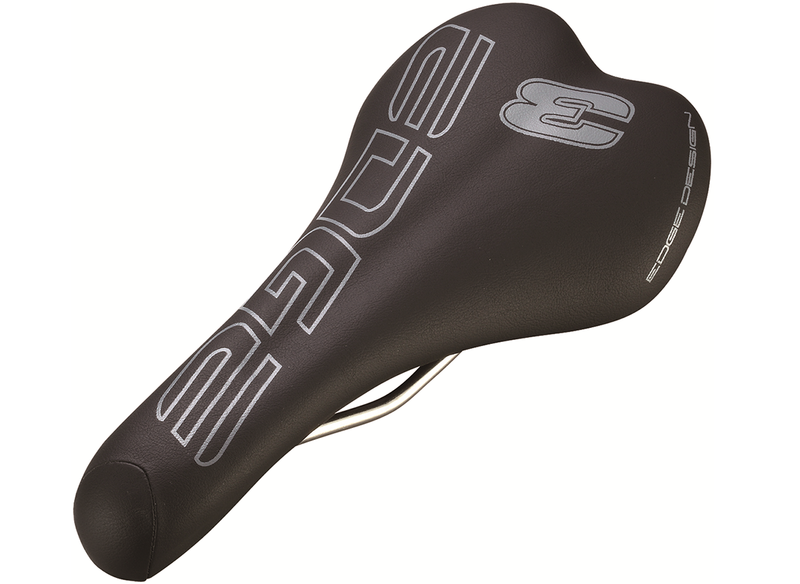 Carbon saddle; white also available. 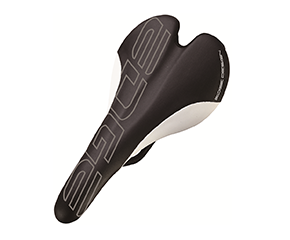 Carbon saddle with micro fiber cover, super light foam; white also available. 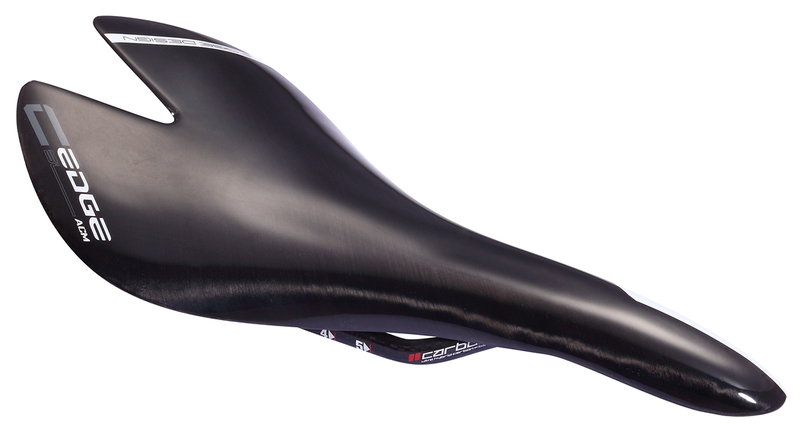 CRN Ti alloy rail, super light foam; white-black also available.